“Going into the game, this was the best on paper matchup we’d seen in at least a decade. And then the game delivered. – The Patriots out-played Seattle throughout the first half until a frenzied final 2:16 that included three touchdowns. The Patriots went 80 yards in 105 seconds before Seattle went 80 yards in 29 seconds. 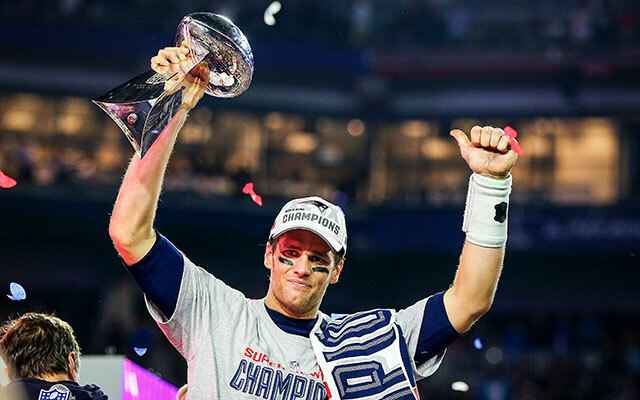 – The Patriots authored the best fourth-quarter comeback in Super Bowl history against the best defense of the last decade. It was the second time that Tom Brady put together a go-ahead drive in Arizona with under three minutes left in the Super Bowl. This time, his defense held on.